traffic traffic rules 10 Stories - An Eye Opener! Driving is an important activity that we perform every day to travel from one location to a particular destination. At times, in haste we might land up hurting others if we are not responsible on road. 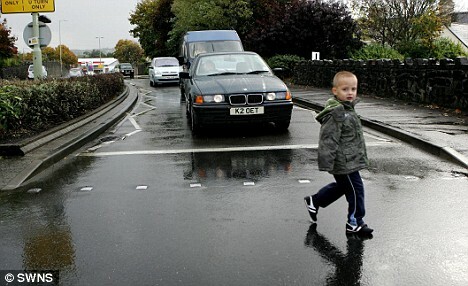 Responsibility on the road is not just towards one’s own self but also to the other motorists and the pedestrians. Road safety is a process that needs to be complied by both the drivers and the pedestrians on road. Today I will narrate you few stories, which will highlight the importance of road safety. A TV advertisement state that roads are filled with idiots and we need to be responsible. Vivin was a charming young man leading an amazing life. Being born in an affluent family, he never had to fret for anything more. But he wanted to prove his father wrong and wanted to be a successful person. That day he got an important job assignment of his life. He was supposed to meet the US Ambassador to India in 35 minutes. He was in a hurry. He inserted the key into the ignition. He shifted the car to first gear and raced the car. He was visibly in a hurry to meet the ambassador. As he turned his car right towards the junction, another car rammed into his and he died instantly on the spot. He would have been alive if he had worn the seat belt. He could have been left with minimal injuries. 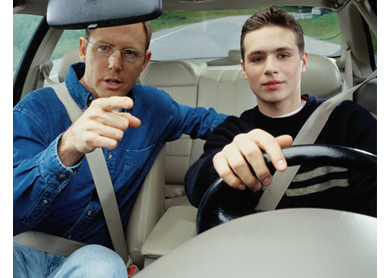 Seat belts are intended to reduce causalities and minimize severity of personal injuries. Not wearing your seat belt could prove fatal. Always wear your seat belt no matter what. Thomas was a huge fan of Lewis Hamilton. He wanted to be a formula one driver. Even in Indian roads he would exhibit his driving skills by racing his car to maximum speed limit. That day he was with his girlfriend Nikita and it was their first date. Like any man, he wanted to impress her and so he showed her his driving skills on the Indian roads. He accelerated his car limits and maximized its velocity. During this process, he lost his control and something that happened was disastrous! Their car crashed with a bus in the opposite lane. They both died instantly. Their first date turned out to be their last. Always be in your speed limits in the road. Remember that you are not the only one on the road – there are others too. If others can respect the traffic rules, then why can’t you? Be good on road. By not following the rules, you could be playing with your life as well as others life. Over speeding hurts – you and others! Amita Gupta was back from her school. She had crossed the huge roads where the flyover just ended. Now it was her turn to cross the other road. It was a herculean task as all the heavy vehicles strolled the roads at that hour of the day. Poor thing was standing there, helplessly. She was in a hurry to cross the road. As she crossed the road, a garbage truck smashed her. She fell down immediately and lay on the road unconscious with no one to help. Braveheart Pratyusha Cherukumilli immediately came to her rescue and dragged her to the divider. She admitted her to a nearby hospital. The girl was left with few fractures and the intensity of the accident was so severe that she had to stay in the hospital for 3 weeks. Pratyusha, identified as an IT Software Engineer in Bangalore clearly played God to the school girl by helping her in time. She was given bravery award by the Bangalore Traffic Police department and her article was featured in the Deccan Herald. Always remember one thing in your life – Never cross the road alone. Wait for more people to come and cross the road with them. The drivers are not superheroes to slow down the vehicle for you. For one person it would be difficult for the vehicle to slow down the speed and hence there are high chances that they might hit you and in case of a huge group, it would be difficult for the vehicle to knock down the whole group. So never cross the road alone. Little Amla was only 5 years old. She was a clever and a smart girl. One day she was standing near the zebra crossing near a major Road. People in hurry were running helter skelter to reach the other side of the road. They seldom followed the traffic rules. They ran even though the traffic signal displayed red. Little Amla followed the traffic rules and waited for the color to go green and silently walked on the Zebra crossings. If a small girl could obey the traffic rules and regulations then why can’t we? Sometimes few lessons that we learn are for life! Always follow the Zebra crossings. They are conveniently placed near the signals where the vehicles have to stop and chances of accidents are avoided. J Nehru road always posed problems for civilians in Jingaluru – sometimes for potholes during monsoons and sometimes due to poor lighting at nights. Even the Administration never bothered to pay heed to the civilian’s demands. Poor lighting were a big concern for people there. But they knew how to tackle it. They all walked some yards away till they reached a place where there is sufficient lighting. If there is poor lighting on a road where you want to cross, walk a little ahead and look for a place where there is light. Let there be light! Story 6 – Where the flyover ends! Jignesh had a very bad habit of crossing the roads where a flyover ends. During one such instance, he escaped narrowly from the jaws of death. Once bitten, twice shy! He learned the biggest lesson of his life after his escapade. Never cross the road where the flyover just ends. Vehicles coming down the flyover will be in high speed and slowing down will be difficult. So in such a case, as a responsible pedestrian it naturally becomes our duty to obey basic rules. 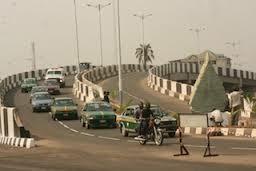 But one advice from my side would be to not cross the road where the flyover ends because of the slope. Ganesh always followed car safety rules. He would do a thorough check before starting his car. He would follow the basic principles. But today he was in a casual mood and he forgot to adjust the mirrors. While travelling his BMW, a vehicle from right knocked his car causing severe damages to his BMW. 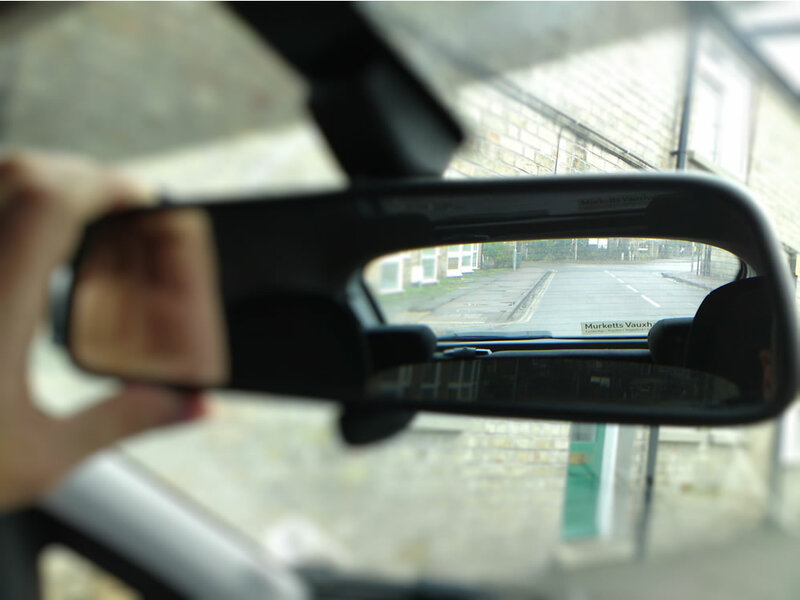 Always adjust the left, right and the front mirror of your vehicle. 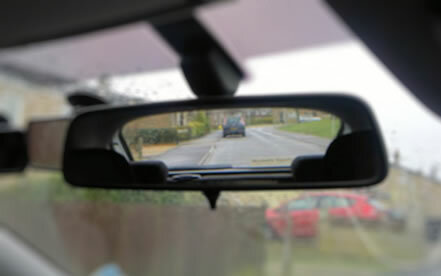 It will give you a clear view of vehicles aside you and hence you don’t need to fret about collision or crashes. It is always better to be safe. Prevention is better than cure no? Here his BMW had to suffer but at times it could be someone’s life too! Monica was popular among her various groups and friends circles. She was the admin of many of those Whatsapp groups and hence she felt that she held a very prestigious image in her circle. She used to get too many phone calls every day. It’s okay to receive too many phone calls but talking on a phone at a wrong time could often prove fatal. She was driving her car and she got a phone call from one of the associate members of her ladies club. She opted to receive the call and the matter of discussion turned exciting. She was engrossed in the discussion so much that she landed up hitting an old woman on the road. Luckily, the woman was left with minimal injuries but it could have been dangerous too! Avoid receiving or making phone calls while you are travelling your vehicle. Sometimes you might unintentionally land up hurting someone or hurting yourself because of your phone. It’s better to take precautions at times. Never use your phone while driving. Write that in bold letter. If you receive a phone call while driving, then you might opt to return the call later or may halt the car near the kerb and talk instead of talking while driving the car. 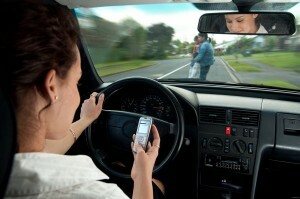 Also avoid texting while driving the car as it might lead to accidents on road. Jackson always had a habit of impressing girls. Other guys called him a babe magnet because of his skills of impressing too many women. He would not wear helmet while riding his bike as he wanted the girls to know the rider. Of course, he wanted to be known as the best biker ever. But our dude boy failed to realize that even the best biker wears his helmet while riding. The Dude boy Jackson once lost control of his bike and had to suffer a head injury. After spending several days at hospital, his conscience hit him hard and he finally realized his mistakes. 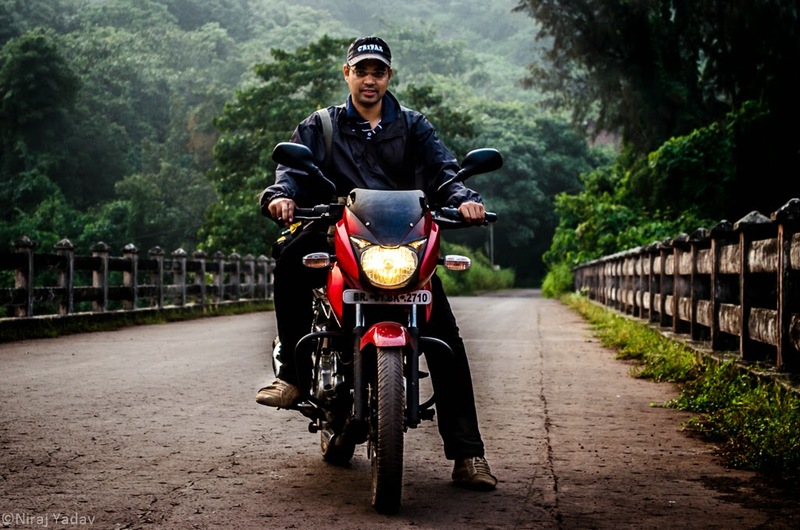 After this accident, he religiously wore his helmet and followed traffic rules and regulations. Always wear your helmet while riding your bike. Virat was a fun loving guy. He used to throw parties for his friends every weekend. He was known to have a very big friends circle and fortunately people only befriended him for his parties. But we all know that rich spoilt brats from big families have too many weaknesses. Girls and Alcohol was his weakness. One night while enjoying a party, he was drunk to such an extent that he couldn’t walk properly. But that day he drove his car even he was highly unstable. Virat should have realized that driving in such a state could be hazardous and it may kill him. Yes, it did kill him! Virat kicked the bucket at a young age of 25. Always follow basic traffic rules. 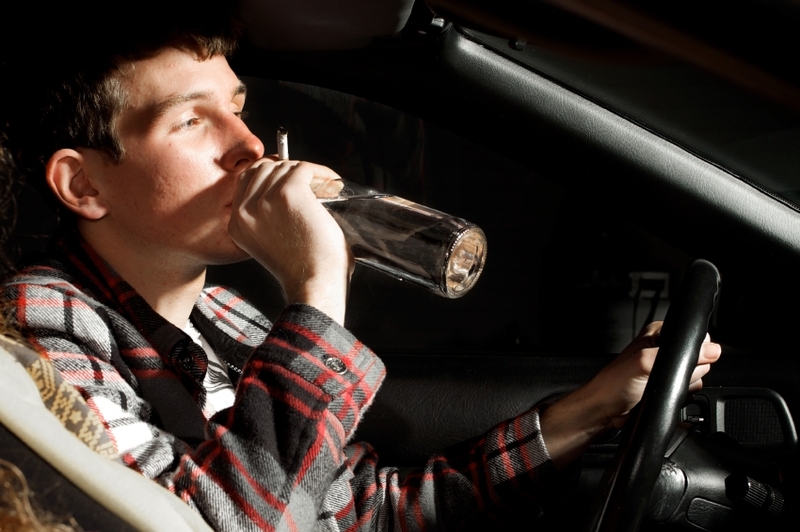 Do not drink and drive! It will make you unstable and you might land up hurting yourself and in the worst case you might kill yourself. From the above stories, one thing is clear that life is precious and not following basic traffic rules will hurt you and could be life threatening. Kindly follow basic road rules like following traffic signals, walking on zebra crossings, wearing seat belts, wearing helmets, adjusting car mirrors, avoiding drinking and driving and so on. These 10 stories are eye openers! Sometimes people ask me - How to ensure Road safety? Well we all know the answer to this question! Yes, we do! The answer is – by following Traffic rules and regulations. You took some good examples from day to day practical life. nicely written and its also coining awareness around..
the irony is that no one learns. Even if one of us learns things will change. You should publish these stories!! !